The Hexa XM+ gets a new design with 16-inch alloy wheels, a soft-touch dashboard, a leather-wrapped steering wheel, climate control and much more. 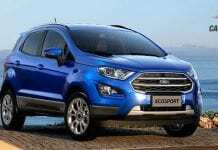 The car is powered by the same 2.2-litre diesel engine mated to a 6-speed manual gearbox. The XM and XT variants are available with an automatic gearbox but the XM+ variant is only available with a manual transmission. Moreover, the 4×4 option on the Hexa is still limited to the top-spec XT variant. Tata will also install an electric sunroof with a 2-year warranty as a genuine accessory. The car is priced at INR 15.27 Lakh (ex-showroom, Delhi). 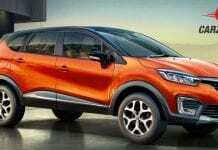 It might compete with Mahindra XUV 500 W9 variant that costs similar to Hexa XM+. The Hexa is Tata’s flagship product in the passenger vehicles department as of now. That might change, as the company is looking forward to launching the Harrier SUV next year. 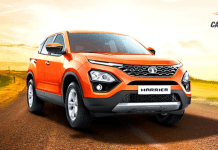 Rivaling the Jeep Compass, the Tata Harrier would be priced around Rs 15 lakh.